Why choose Ionic App development for your project? Baymediasoft is having Ionic app developers who build simple yet amazing and visually appealing Ionic apps. The expert team of programmers design and develop the application, compatible on native as well as web platforms. 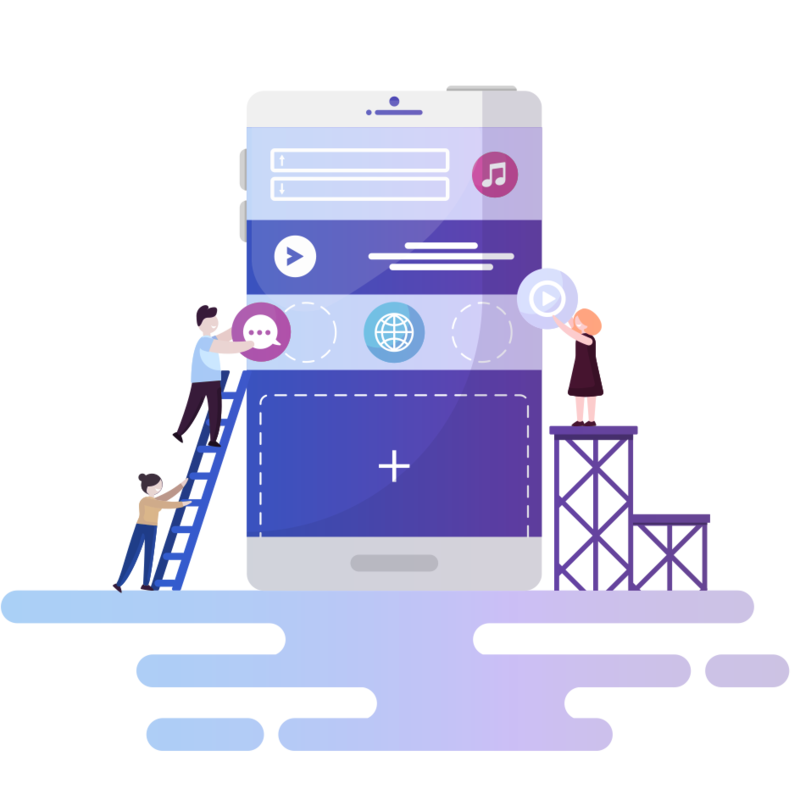 Our Ionic developers follow the latest app development trends and methodologies for building high-performing Ionic apps for the startups and enterprises. We use native containers like Visual Studio, Android Studio and Xcode for running the web pages. Our Ionic App Development provides multiple and unique benefits which increase the speed of development, quick time to market launch and easy to integrate for adding any third library. We believe in providing cutting-edge solutions that are compatible with all the major mobile platforms like Android, iOS, and Windows. We provide the creative ionic app development services at the most affordable price in order to give you a firm footing. Baymediasoft provides the most affordable yet creative web development services. 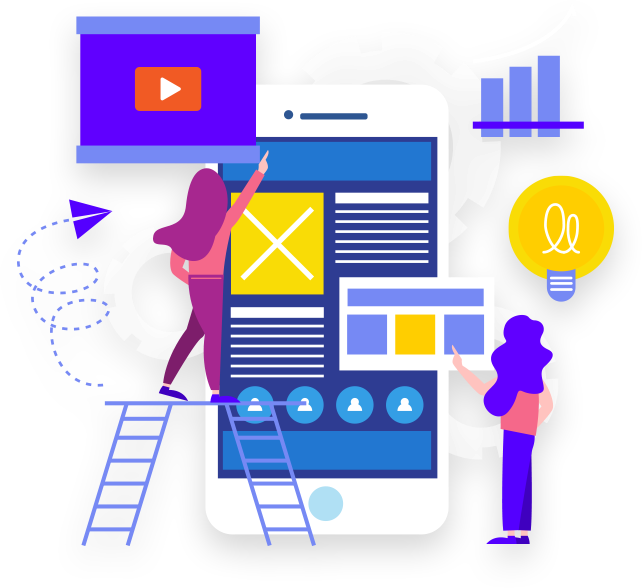 Our Ionic app developers offer amidst solutions in order to meet your business objectives. .
Our team has well-skilled Ionic App Developers who have tackled the most difficult task with ease. They have expertise in using plug-ins, extensions, and modules used to increase the functionality of any website. And if these features do not match the client’s need, we customize them to provide the top-notch outcome. If you are looking forward to hire Ionic App developer, simply fill the contact form with your queries, we will get back to you as soon as possible.